The LAP-D Screen meets the requirements for a quick and efficient Tier I instrument for screening children ages 3 – 5 years of age. Each screen is designed to give a “quick snapshot” of a child’s developmental skills across four domains and determine which children may need further assessment or ongoing monitoring. Administration time is 15 minutes or less. The LAP-D Screen may be administered in either English or Spanish. Screens are designed to identify children who may be “at risk” of developmental delays and as such use a multi-disciplinary approach that includes multiple areas of child development. 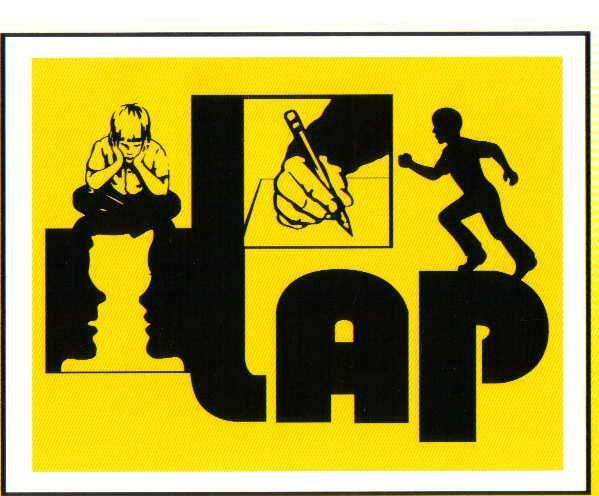 The LAP-D Screen is appropriate for all children ages 3, 4, and 5. The LAP-D Screen can be administered in English and Spanish. The LAP-D Screen meets the requirements of a tier 1 screening instrument and last no longer than 15 minutes per child. The LAP-D Screen meets the needs for quick and efficient Tier I instruments that offer easy administration and referral. LAP-D Screen scales are designed in three parts: Five Year Old (Kindergarten), Three Year Old and Four Year Old Screens. The Screens may be used in preschool and Kindergarten settings as well as clinical settings for early intervention. LAP-D Screens assess Fine Motor, Gross Motor, Cognitive, and Language domains. The normed edition of LAP-D Screens represent composites from extensive diagnostic observation and research based on 20 years of criterion-referenced, standardized screen and assessment development. LAP-D Screens are part of a complete diagnostic picture that includes the use of multiple instruments. The screen is only the initial “snapshot.” It indicates whether more in-depth assessment may be needed to produce a portrait of the whole child. Screens should be quickly, accurately, and easily administered in the least restrictive environment. Scores for the LAP-D Screens are reported in Z-scores, T-Scores, and Percentile Rank Scores. Cut-off scores are provided to assist in identifying those children who should be referred for further assessment. The LAP-D Screen Computer Scoring Assistant allows users to create reports for individual children, for classrooms, for sites and for programs to monitor the screening process, communicate with families and summarize results. There are no research documents for this product at this time.